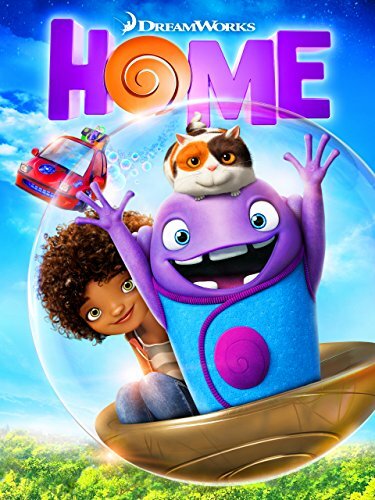 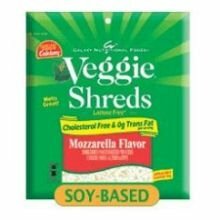 Can you guys help me find a trampoline for kids? 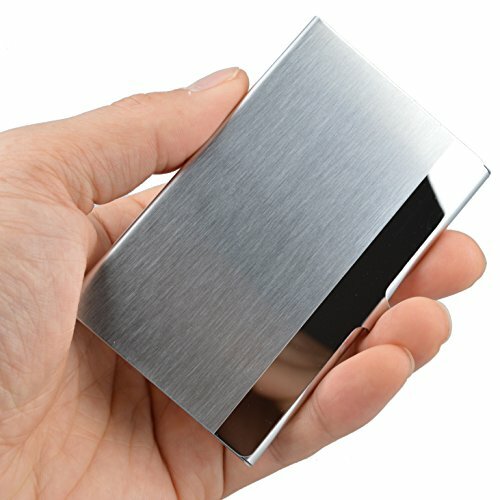 Can you guys help me find some nice living room furniture ? 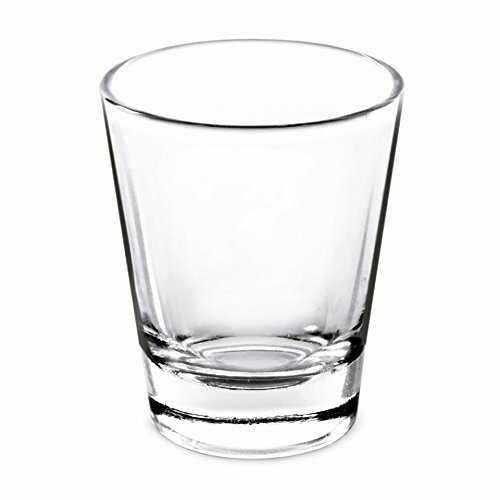 Can you help me find some shot glasses? 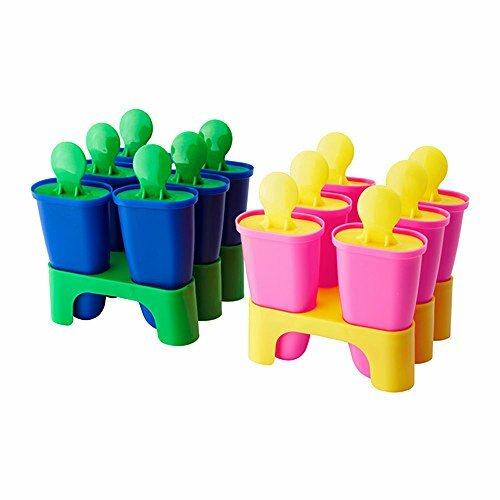 These colorful shot glasses are affordable and pretty. 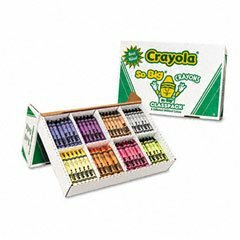 They also come with a wooden tray. 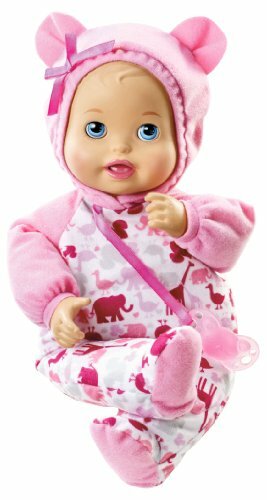 Can you help me find animal crackers? 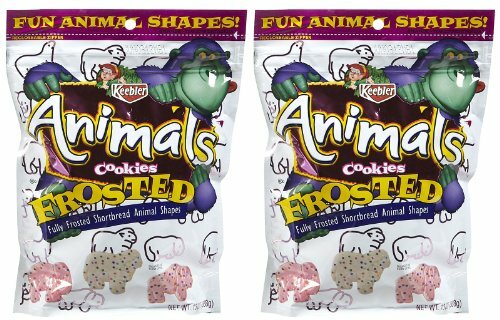 These frosted Keebler animal crackers are delicious and come in fun shapes. 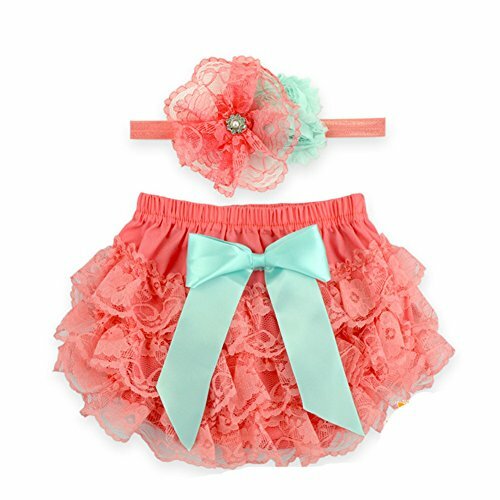 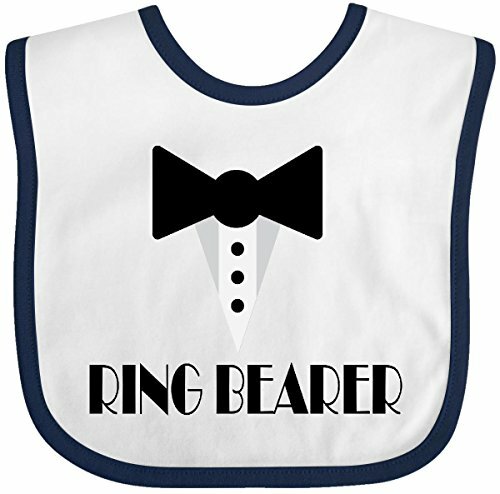 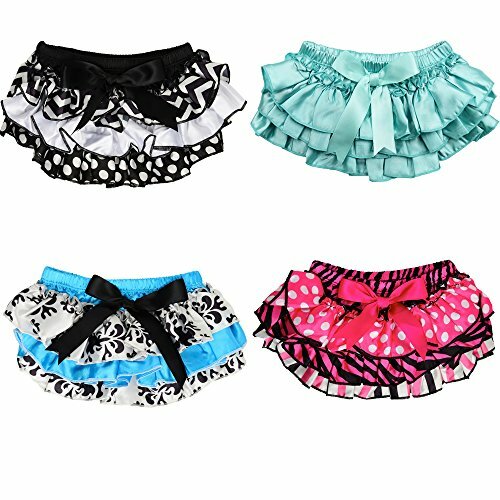 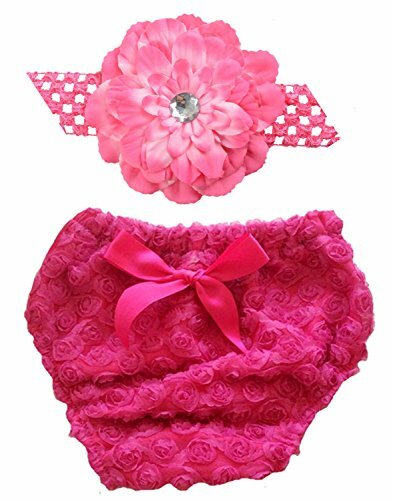 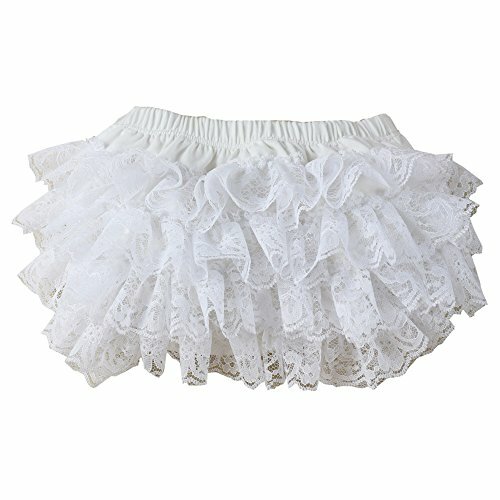 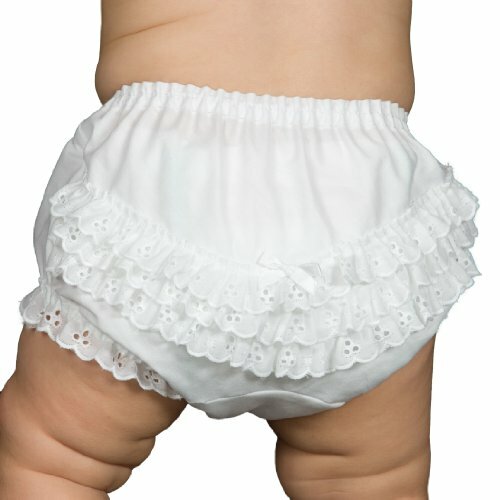 Can you help me find ruffled diaper covers? 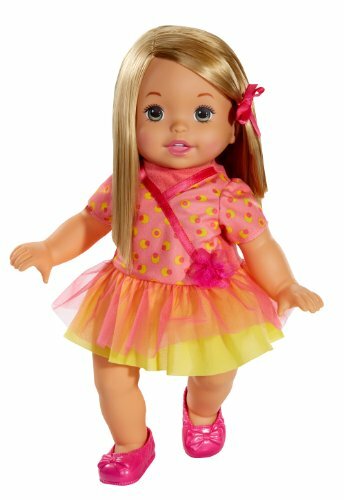 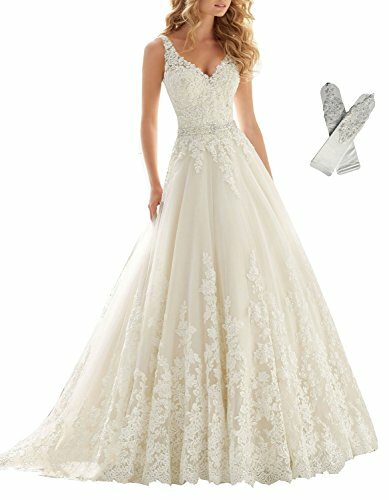 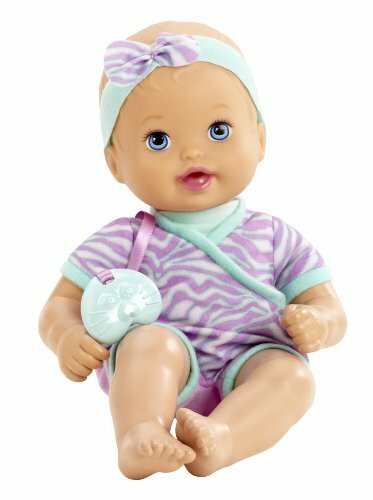 Can you help me find a Little Mommy doll? 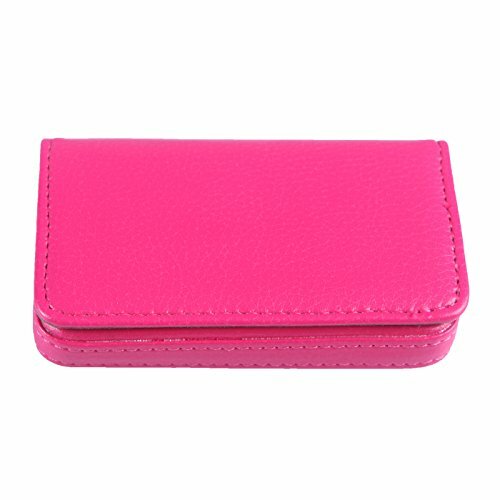 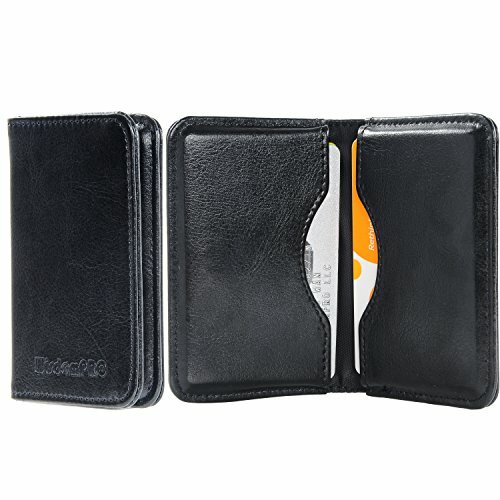 Can you help me find a business card wallet? 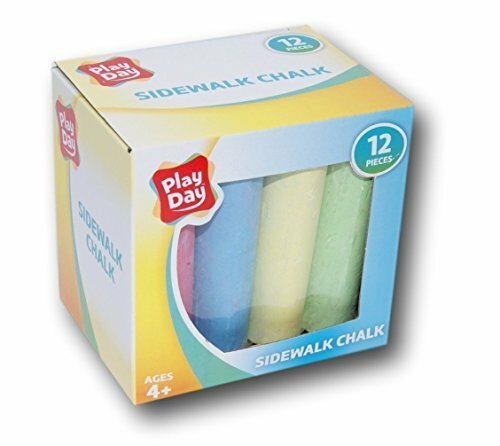 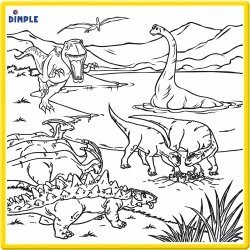 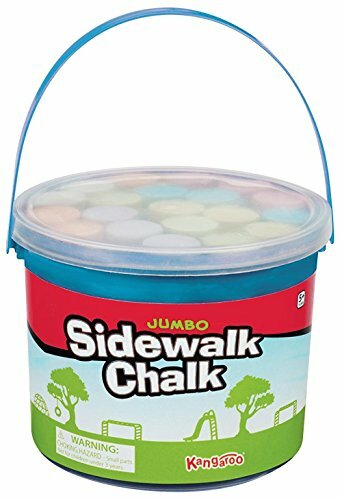 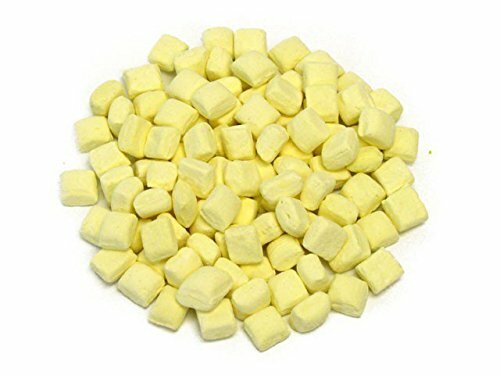 Can you help me find jumbo chalk? 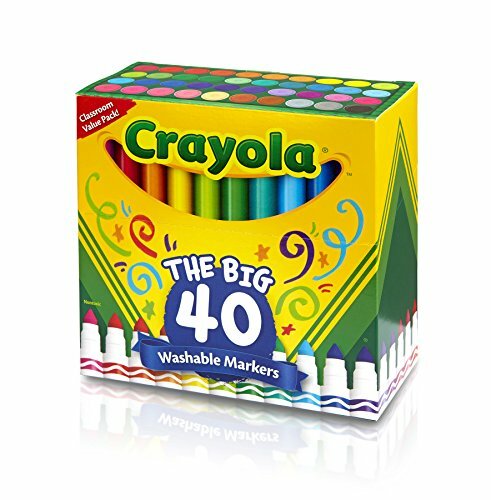 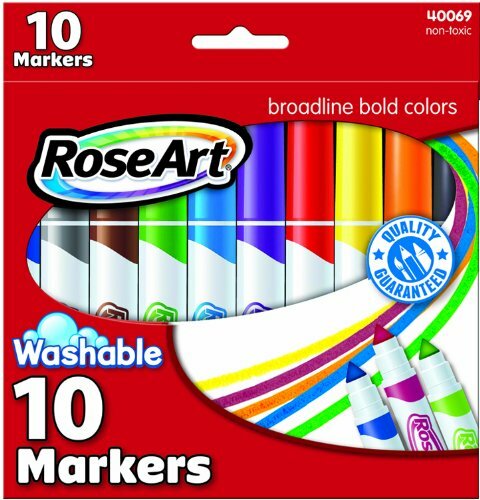 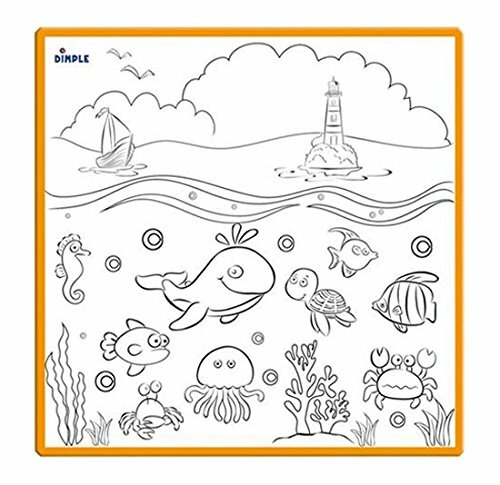 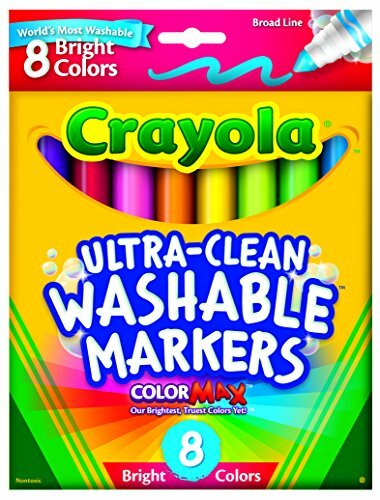 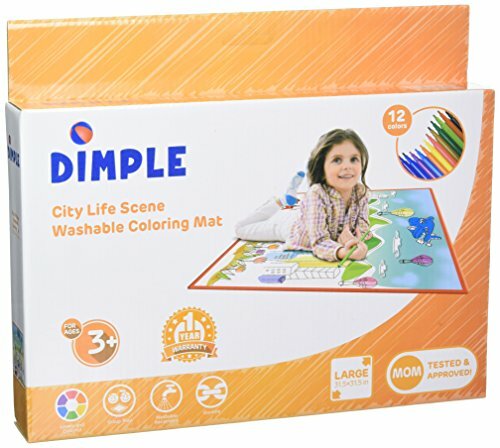 Can you help me find washable markers? 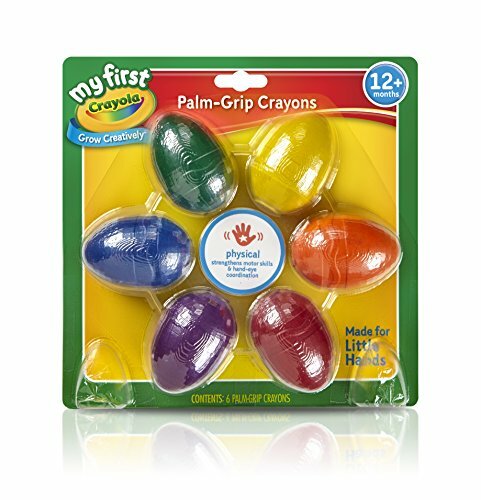 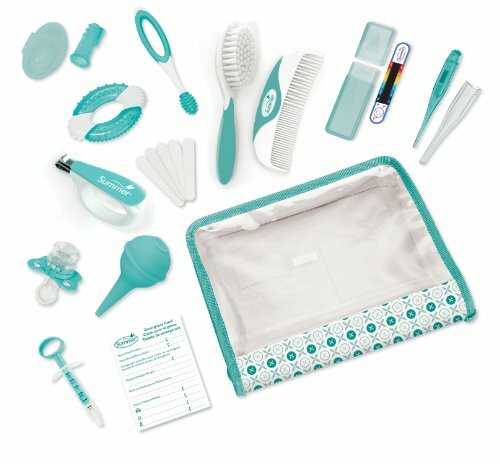 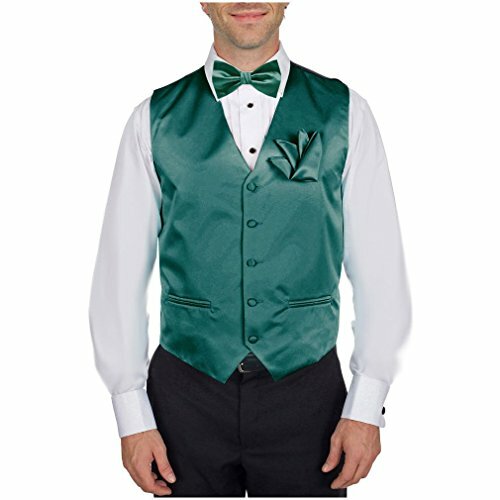 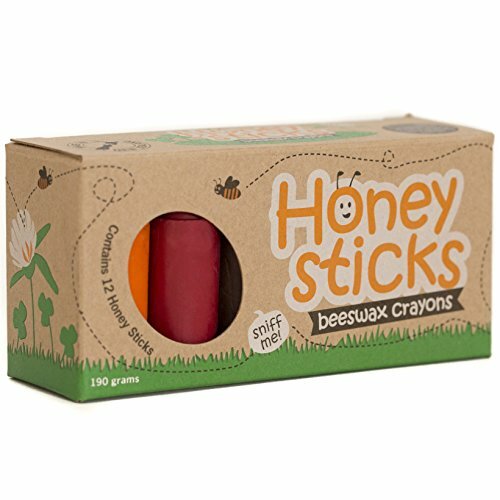 Can you help me find fat colors for toddlers? 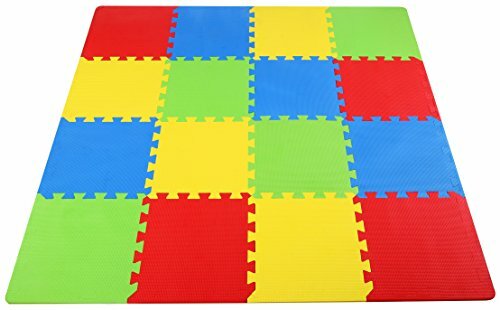 Can you help me find floor color mats for kids? 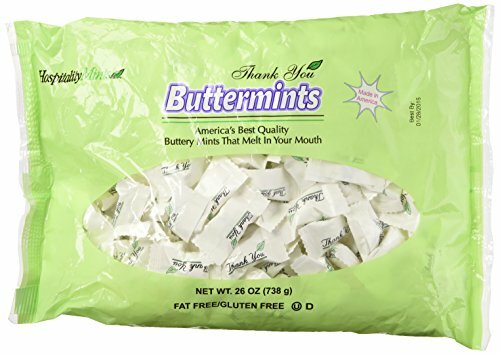 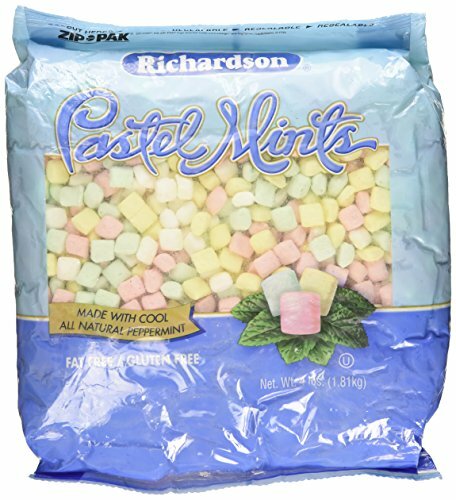 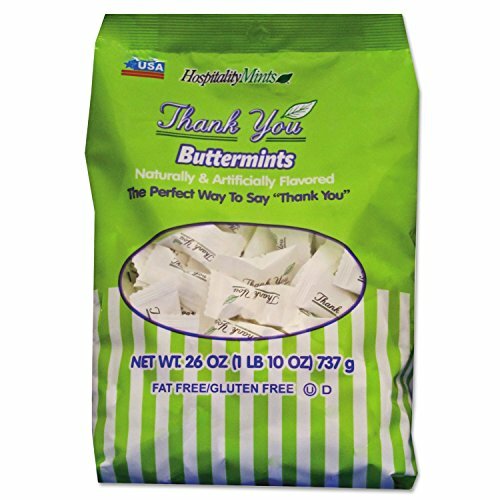 Can you help me find butter mints? 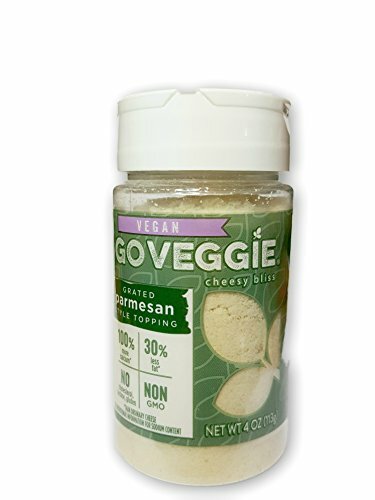 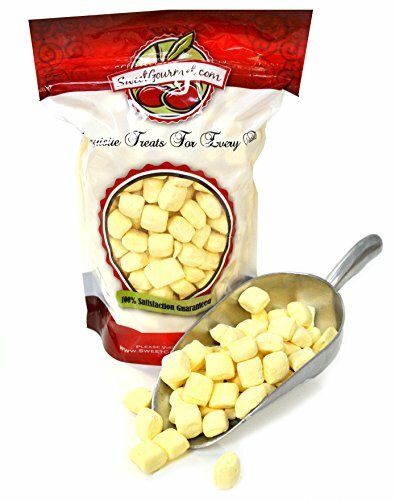 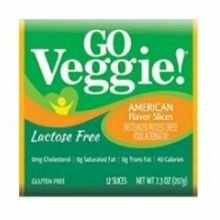 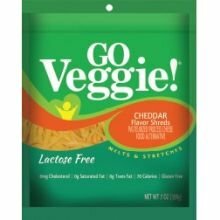 Can you help me find veggie cheese food? 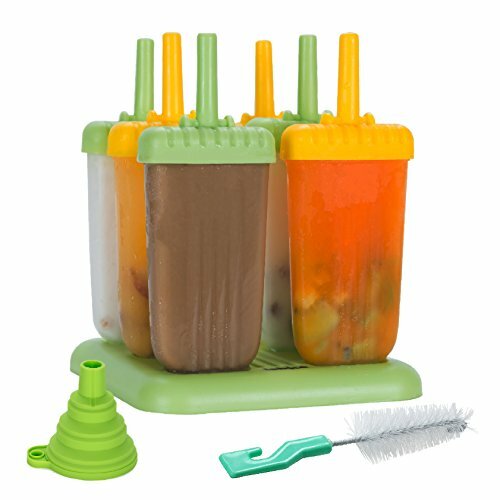 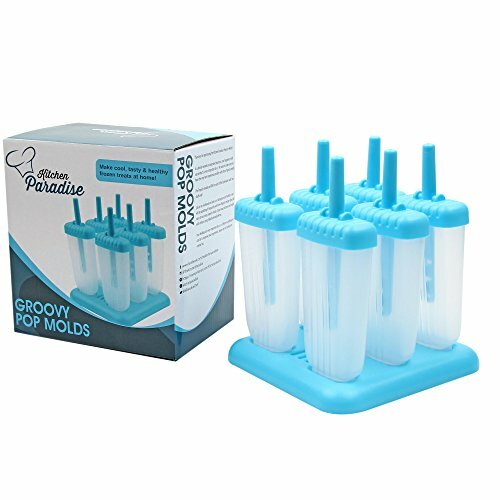 Can you help me find popsicle molds?